Brief: Task a new generation of thinkers to tackle homophobia in football. Insight: Coaches play a hugely significant role in an athletes career. However right now one of the fundamental problems for English football is the lack of a coherent and co-ordinated approach to grassroots football. Iceland, one of the most LGBT friendly countries in the world has invested heavily in coaching in recent years and now has more top level football coaches per capita than any other country in the world, their FA have recently introduced a queer coaching curriculum. In short Iceland are leagues ahead of the UK when it comes to both football coaching and LGBT inclusivity. The Big Idea: Invest in the future through top quality coaching. Inspired by the Icelandic model - Nike will foster a new generation of coaches in the UK equipped to encourage an awareness and acceptance of LGBT athletes and issues. A cross-section of the UK football community visits Iceland, where they explore the LGBT sports scene and learn about the new curriculum. 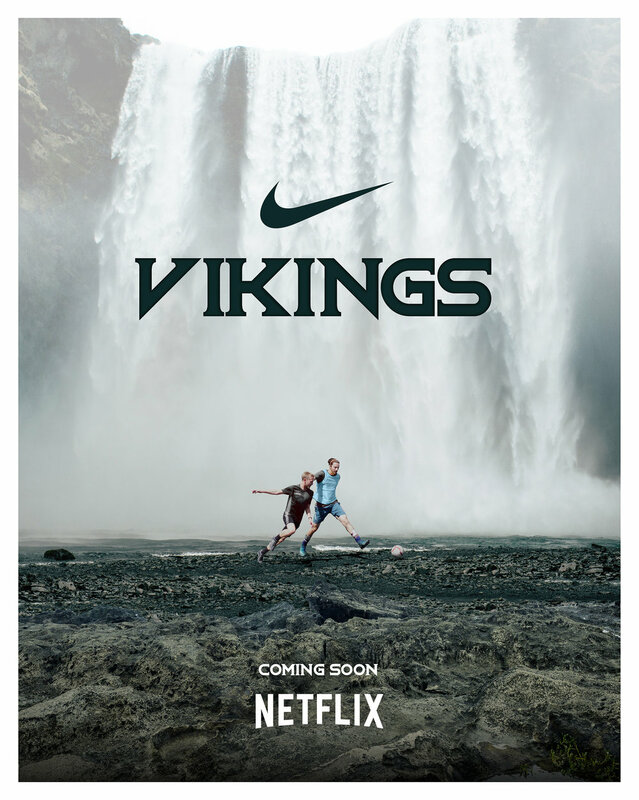 Following the release of Vikings in the build up to the 2018 World Cup, Nike would go on to set up open and inclusive coaching sessions around the UK, giving coaches the opportunity to enroll and gain their own Nike endorsed coaching badge. The above video was produced in collaboration with Joel Seawright. 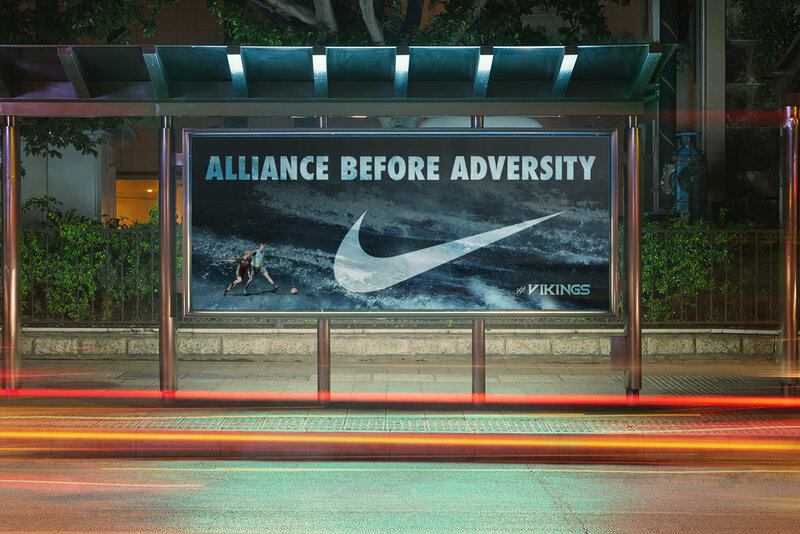 Vikings was the brainchild of ourselves, Kieran Ahmed and Lucy Jackson.